You can now take advantage of being able to book your MOT right now 24hrs a day 7 days a week with our simple to use online booking system. 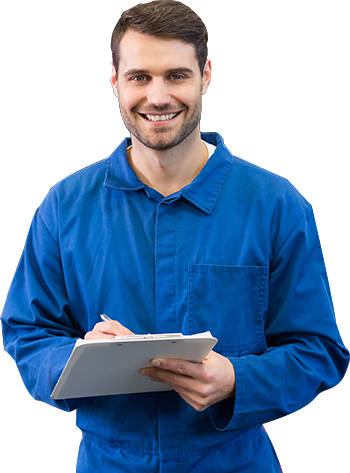 If your vehicle should not meet the standards required to be issued with an MOT test certificate we will gladly prepare a no obligation quote for any MOT repairs that that maybe required, which we will happily email to you so that you can see exactly what repairs and costs are involved. 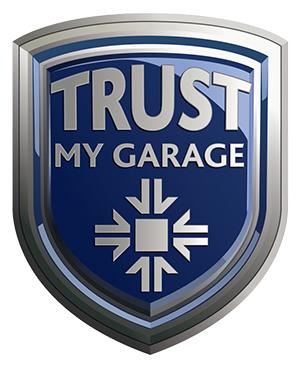 Book a Full Service & get your Class 4 MOT for FREE!